A Beenox-developed sequel to the open world web-slinging game. High Voltage Software developed the 3DS version. 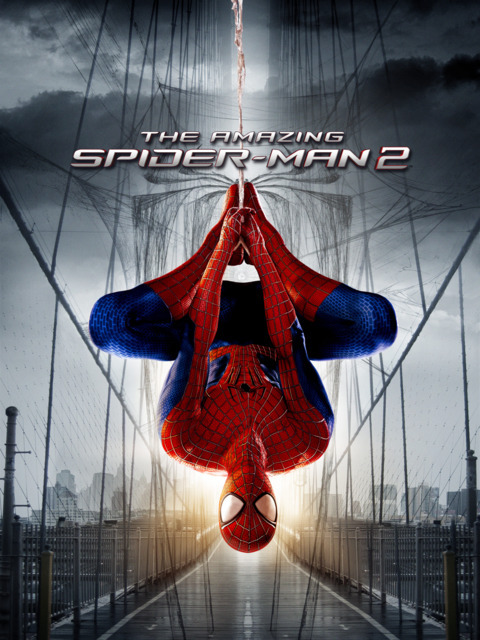 The Amazing Spider-Man 2 is Beenox Studios' open world video game adaption of the movie with the same name and scheduled to be released April 29, 2014 to coincide with the box office release later the week. The game will be available for Playstation 4, Wii U, PC, Xbox 360, Xbox One, and PS3. Initially, an Xbox One version of the game was put "on hold" indefinitely, but managed to release digitally along with the rest of the versions.